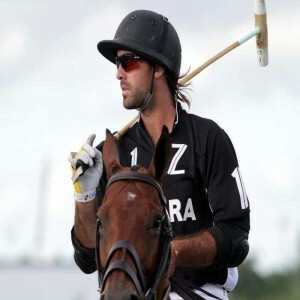 Polo is an equestrian sport played between two teams of four players each. In this sport, players (sitting on the horseback) score by driving a white plastic ball into the opponent team’s goal by using a long-handled mallet. 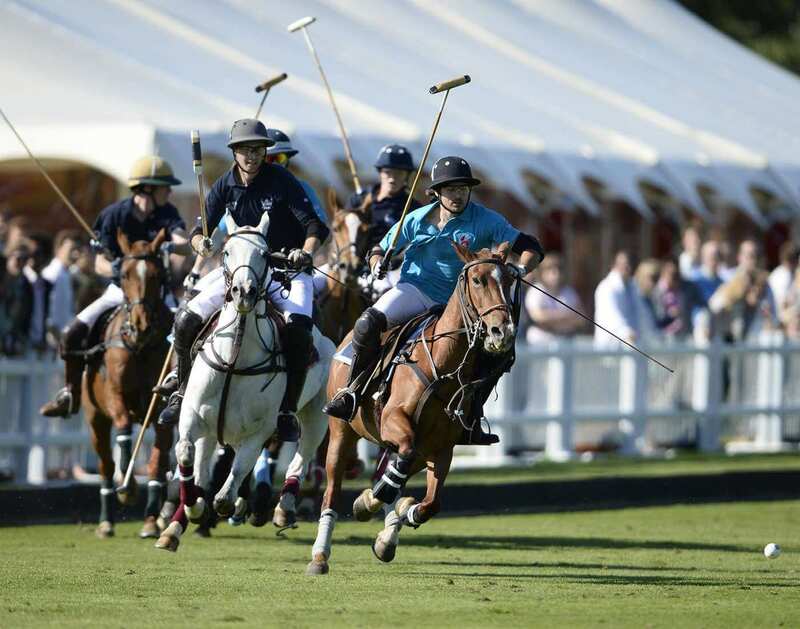 The team which scores most goals at the end of the game (usually 6 chukkas) is declared the winner. The game is nicknamed as “the sport of kings” and is played worldwide. 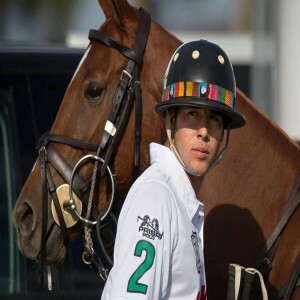 Polo is believed to be originated in ancient Persia and dates back to the 6th century BC to the 1st century AD. Later, the sport was passed from Persia to Asia including the Indian Subcontinent, especially in Pakistan, Chitral, etc. in the 15th – 16th century. The modern sport was derived from Manipur, India where it was known as “Sagol Kangjei”, “Pulu” or Kanjai-bazee.” The first international competition of Polo was held in 1886 when the US unsuccessfully challenged the English (at that time, the undisputed world leaders in polo) for the Westchester Cup. Two teams of four players each compete against each other. The players are referred by their playing positions that are Number one, Number two, Number three and Number four. The players have certain responsibilities based on their playing position. 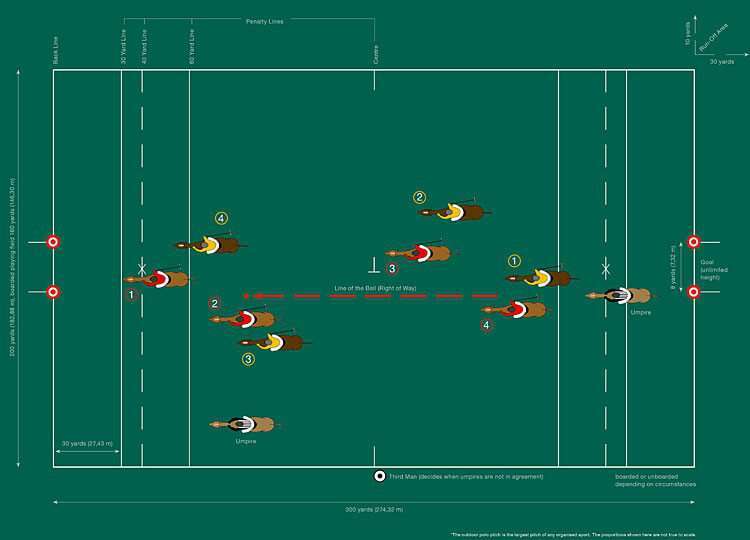 The playing field of polo (outdoor polo) is 300 x 160 yards (maximum width 200 yards) which is equivalent to nine American football fields while for arena polo it is 96 x 46 meters. The goal posts at least 3 meters high are set 8 yards apart and are centered at each end of the field. The surface of the outdoor polo field requires constant ground maintenance to keep it in a good playing condition. 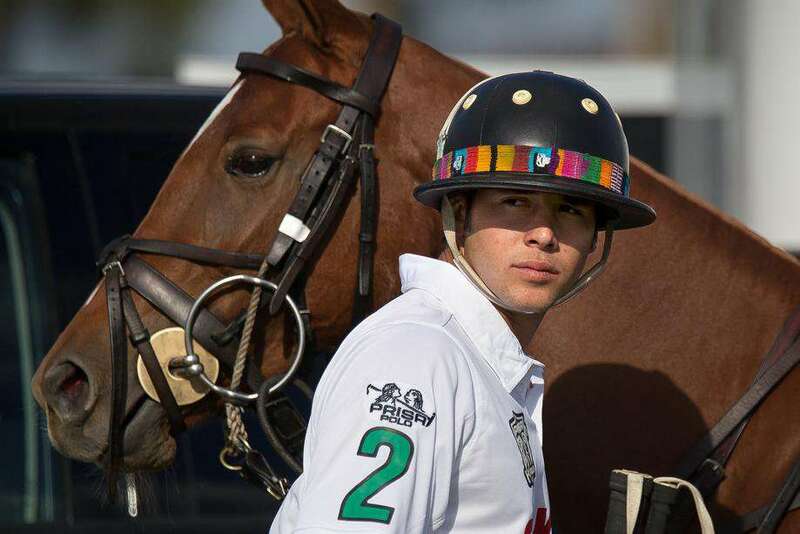 He is a player with a 10-goal handicap, ranked no.1 player and is considered the best polo player in the world. He is a player with a 10 goal handicap. 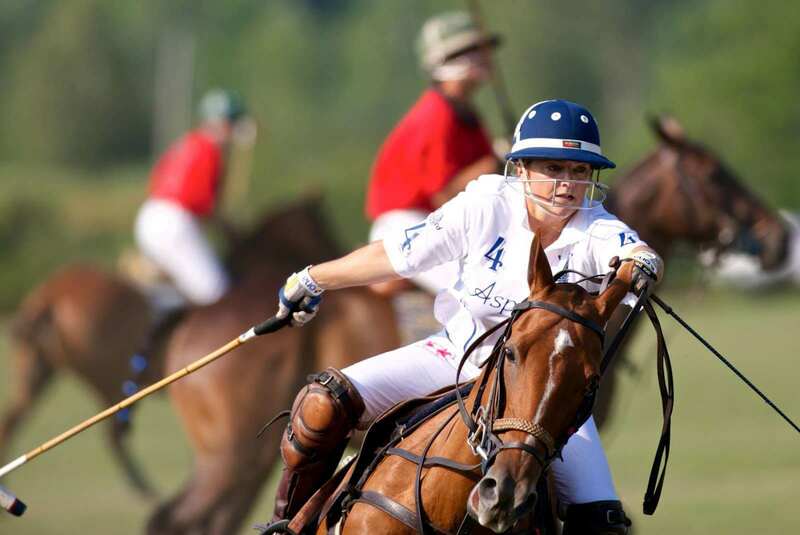 She was the first woman in the history to have won the US Open Polo Championships. 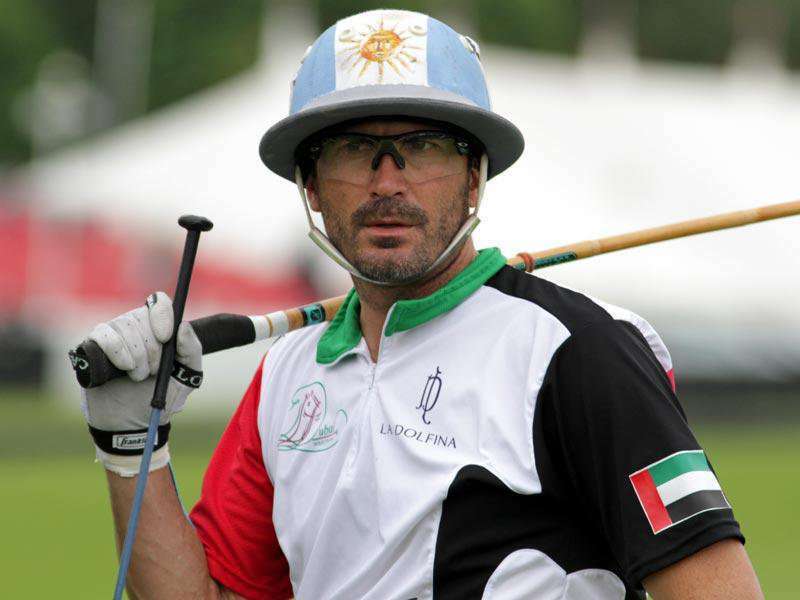 He was a 10-goal handicap player who in 1987 became the only player in the history to win the Grand Slam of Polo.